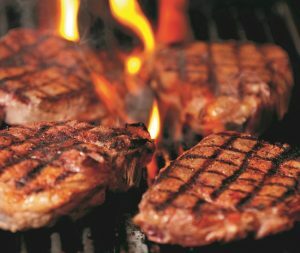 We love to grill at Today’s Home and Leisure Products, Inc. in Mechanicsburg, PA. Our staff is very knowledgeable about our grills and are always ready to offer information and tips to enhance your grilling experience. 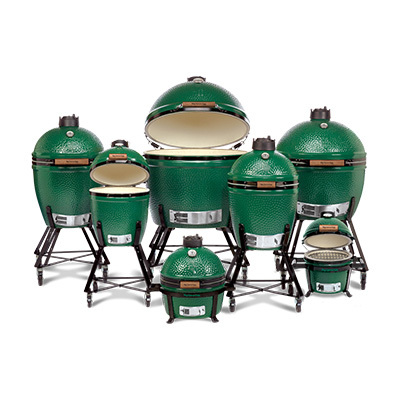 We have several different manufacturers of gas, charcoal and specialty grills, in both cart and built-in models. 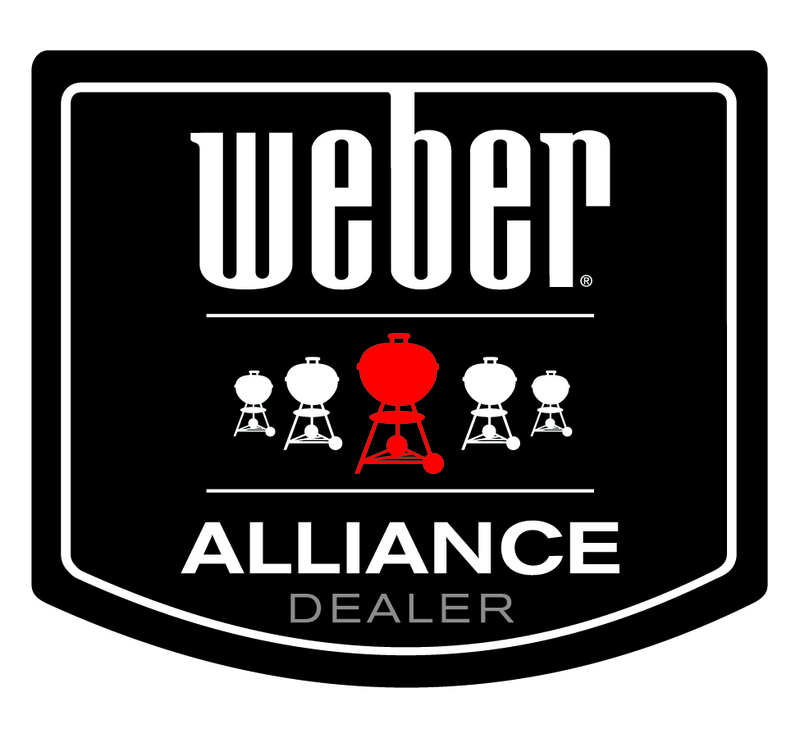 We are a Weber Alliance Dealer. We also carry Napoleon, AOG and FireMagic. The outdoor kitchen is the latest trend and allows you to expand your living space to cook, eat and entertain without having to book a reservation. 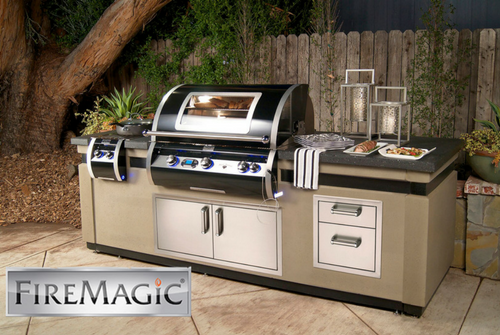 Summer is the time for backyard BBQ’s and grilling; but a well designed outdoor kitchen should allow you to enjoy cooking outside beyond the summer months. Incorporating interior kitchen ideas to your outdoor setting is a great way to add versatility, value and fun to your home. An outdoor kitchen can be as simple as a grill, table and chairs, or as elaborate as a fully outfitted kitchen complete with built-in appliances and seating. With so many different types of outdoor kitchens, designing the best kitchen for your family takes time to plan. We have a built-in outdoor kitchen display in the showroom that will surely give you some great ideas for your outdoor kitchen project. 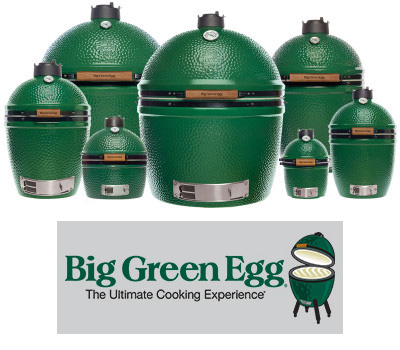 We carry the areas largest selection of unique BBQ sauces, rubs and grilling accessories with an extensive offering of built-in products for any outdoor kitchen projects. Let us help make your outdoor living experience more enjoyable. Always offering sales, parts and service at competitive prices. 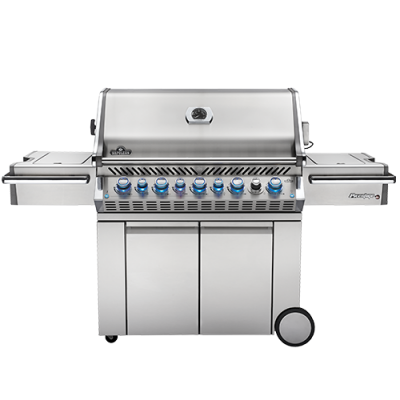 Napoleon offers a generous grilling area for the price, and there are a lot of add-on options so you can increase versatility of the grill. For instance, if you love the flavor of charcoal, you can put in a charcoal tray and use the burners to light the charcoal, then shut them off. 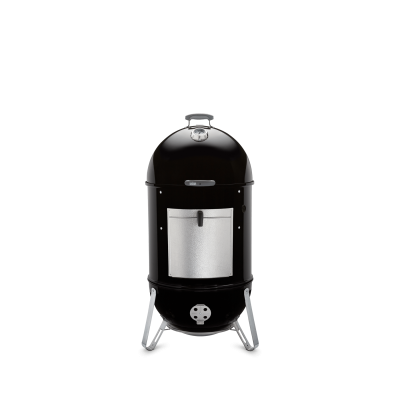 Napoleon Grills also have a smoker tube accessory that you can fill with wood chips and add more layers of flavor to your BBQ. A rotisserie kit is also available so you can utilize the infrared rear burner to its fullest potential. Your grilling opportunities with Napoleon Gourmet Grills are endless! Come visit our showroom to see our extensive line of Napoleon Grills and products today! 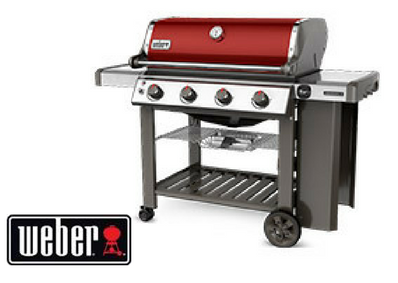 Weber Gas & Charcoal Grills-For Meat With That Perfect Grill Mark! 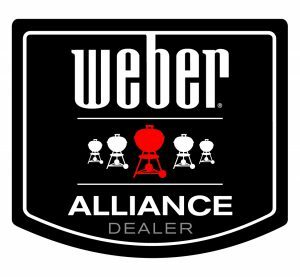 What is a Weber Grill Alliance Dealer? We are dedicated to providing excellence in customer service and support for your new charcoal or gas Weber grill. 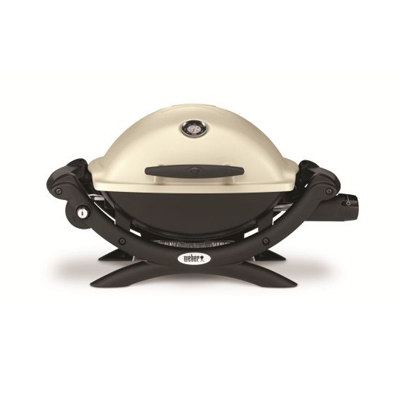 We consistently stock a full line of Weber gas, charcoal and specialty grills year-round. Our sales staff are well trained and dedicated to assist in your grill purchasing experience! 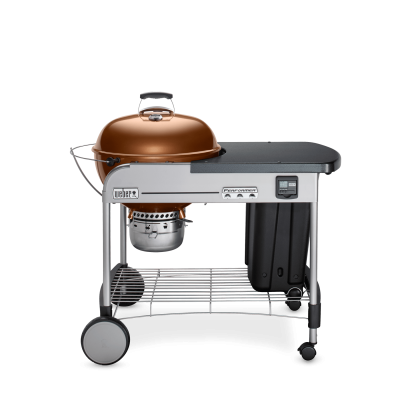 Buying your Weber Grill from Today’s Home and Leisure means you have a team at your disposal to help with grilling suggestions as well as any supplies, special parts and more. Come visit our showroom today or complete the contact form below for additional help!